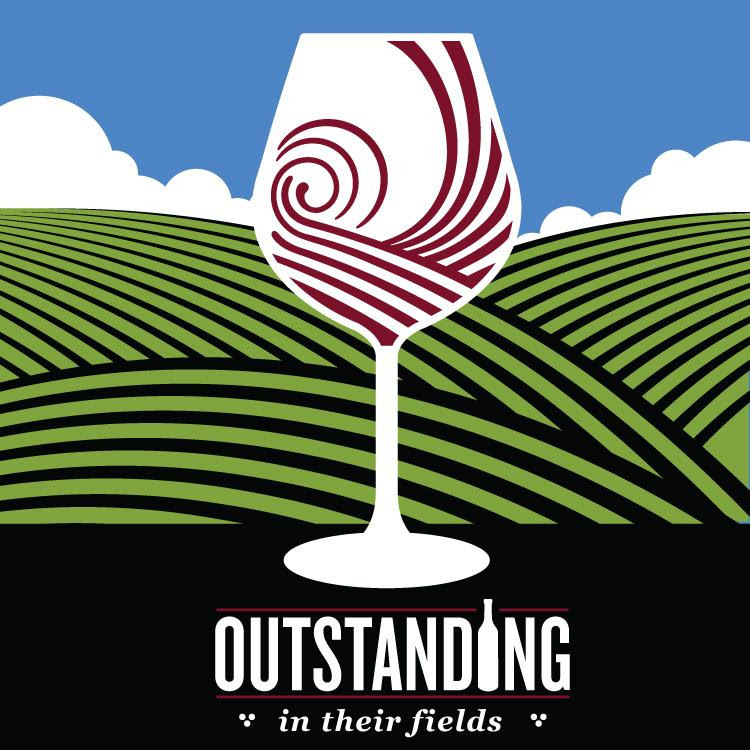 We really enjoyed Outstanding in their Fields tasting event and ordered some Niagara wine which I know we will enjoy with friends. 100+ hard-to-find wines, craft beers, ciders & cheeses too! This is THE hottest ticket in town…and you’re invited to join us & bring a friend for FREE. 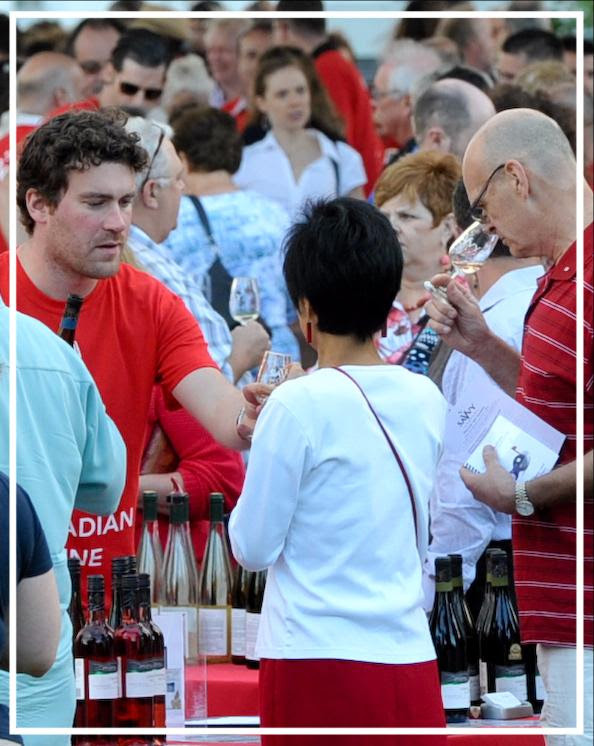 We’re hosting the always popular 5th annual Outstanding in their Fields Taste & Buy event where you will meet the makers of the finest wines, craft beers & ciders from across Ontario…and gourmet artisans too! On your mark….get set…Power Shop! To prep you for this special Taste & Buy night, we’ll send you the list of featured products AND our Savvy Sommeliers & Cicerones will be at the event ready to share ‘must try’ tips. 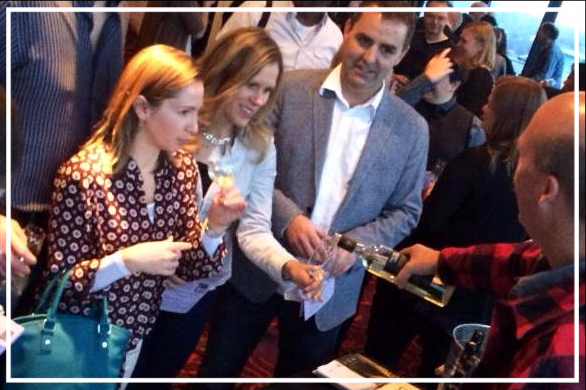 There’ll be wines of all kinds – sparkling, white, red & even port, PLUS a variety of craft beers & ciders too. 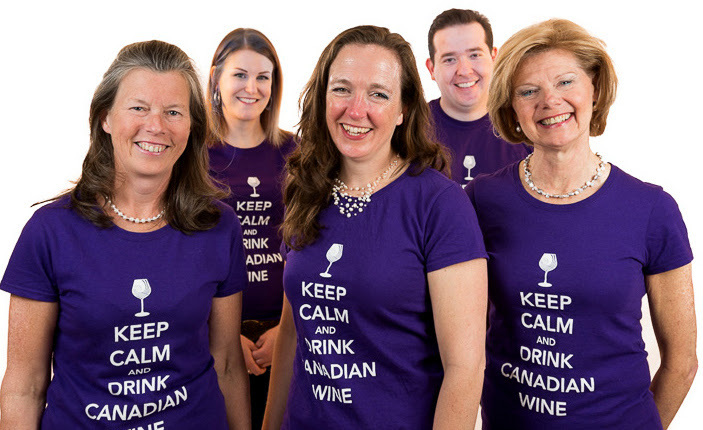 You won’t find any of the featured bevvies at the LCBO or grocery stores. Look who is coming from Niagara, The County & Ottawa region too! 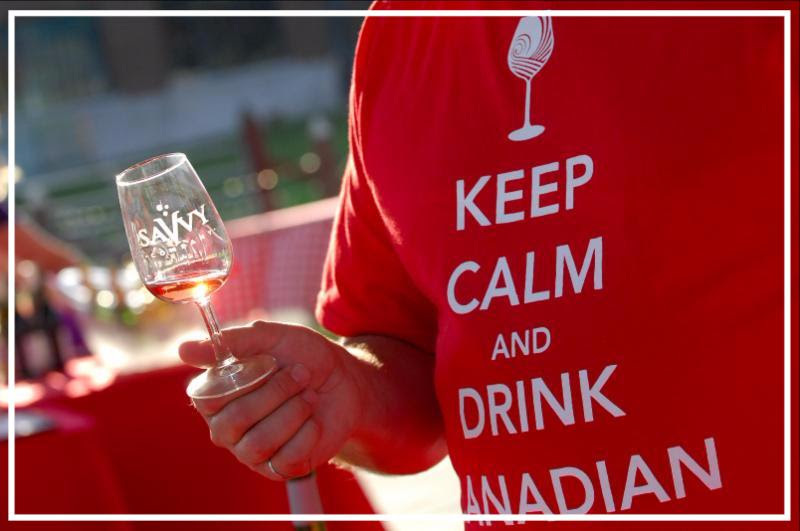 Amazing Wines * Aure Winery * Chateau des Charmes * County Cider Company * Fielding Estates Winery * Legends Estates Winery * Karlo Estates * KIN Vineyards * Melville Winery * Trail Estates Winery * Tuque de Broue Brewery * Veini Estates * Vineland Estates Winery …and more will be announced! This is an OUTSTANDING offer! At this event, order 6, 12 or more bottles of ANY of your favorites & we’ll deliver by courirer to your home or office – absolutely FREE. Our Cheese Sommelier Vanessa Simmons will be shining the spotlight on hard-to-come-by cheeses from Ontario & Quebec that we’ve featured in our Savvy Cool Curds cheese-o-month-club. You can buy your new cheesey favorites to take home for the holidays. Get the red carpet treatment….be a V.I.T. Buy a Very Important Taster Pass (V.I.T.) for an additional $25 & enjoy advance access from 5 to 7pm…then stay on as long as you like for the main event. Limited to 150 passes. This OUTSTANDING event always sells out quickly. 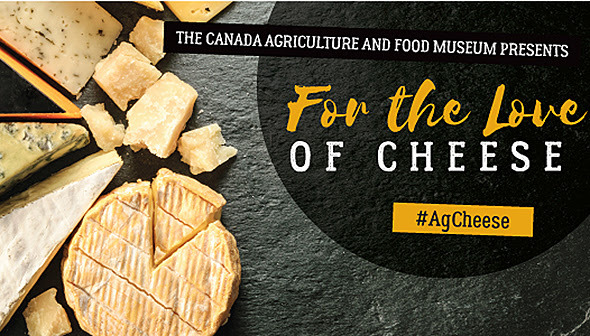 Did you know it’s Cheese Month at the Canadian Agriculture & Food Museum? 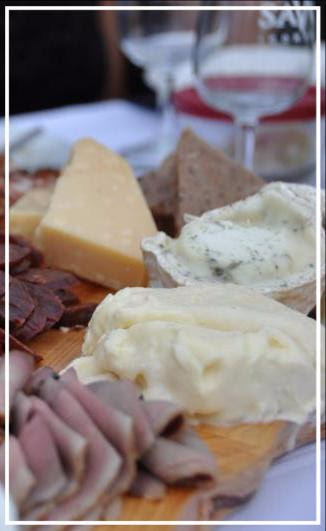 We are co-hosting these cheese-y activities every Tuesday evening – join us! Email us your favorite Canadian cheese & we’ll add your name to our draw for 2 tickets to any of these events. Need some help with pickin’ cheese? Check out our monthly Curd on the Street Magazine. The Canadian Nurses Foundation called on us to create Sip & Savour FUNdraising event to help raise $1 million in one year to develop educational & special health care programs that will increase the number of nurses in Indigenous communities. 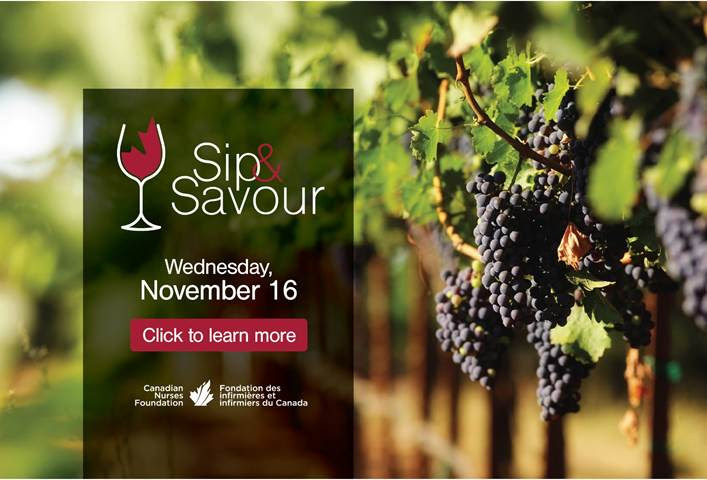 Join us on November 16 at The Westin Ottawa where Executive Chef Kenton Leier will be pulling out all of the stops to prepare an incredible menu paired with fine Ontario wines. It will be a delicious night with chefs & winemakers. Only 150 tickets….and selling quickly!